The “Main Wing” started out as the Fractal Domains gallery itself; there were no “wings,” just the fractal images you see here. Eventually, wings were added for Ronda’s Gallery and the archive of Fractal Of The Week pages. 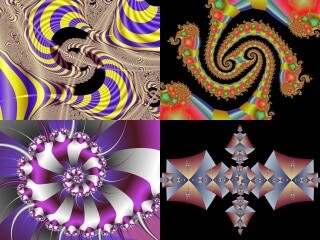 Frankly, the core of the gallery is now the Fractal of the Week archive. 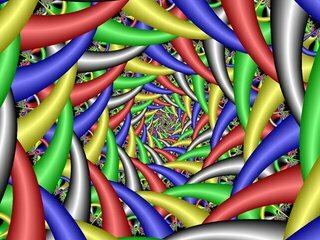 Most of the best images in the gallery are there, and they represent the bulk of the images created after some of the more sophisticated features of Fractal Domains were added. Still, the images contained here are still worth perusing, and I have added some miscellaneous sections that have been generated over the years.